Newsletter October 2016 Happy Halloween! It’s the end of October and it’s Halloween! Hopefully you have already been to some parties and are going to have a fantastic night full of frights and fun. We’ve had a great time posting our Halloween safety tips and fun facts on Facebook and there’s still time to get involved in our Bonfire Night competition! Remember to stay safe at Bonfire Night and be aware of firework safety which we will be covering this next week on Facebook. It’s still very busy here so make sure to book early if possible and make a note of when you need to renew your qualifications. November is also the first month we are running our brand new course the Level 2 Award in Emergency First Aid at Work for Drivers (CPC) which you can attend at our venue on the 12th of November or book a course to be held at your venue. If you have a large group of staff that need training we always recommend booking your own course, or if there are only a few people needing training attend one of our courses at our Leyland, Lancashire venue. Make sure to get involved with our Facebook competition before the 5th of November to win a FREE place on our Paediatric First Aid course. See the pinned post for more information. We have been talking about all the safety precautions you should be aware of on our Facebook and Twitter pages. 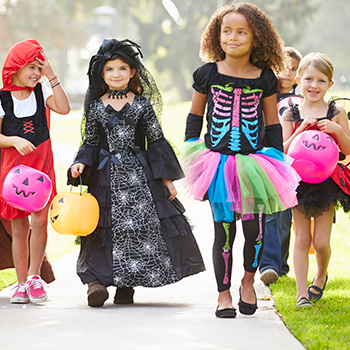 View them all in our blog post about Halloween Safety and stay tuned for our Bonfire Safety post. Centaur are proud to say one of our trainers saved a mans life after arriving at the scene of a road traffic incident in Leyland, assessing the situation and administering the correct first aid.